The term ‘compliance’ refers to how much a person’s behavior or habits are aligned with the medical advice prescribed or suggested. It covers everything from eating right, exercising for X hours per week, getting your lab tests often, and testing your sugar frequently. For successful diabetes management, it is essential that you not merely comply with drug management but also to lifestyle interventions such as diet and exercise, and timely evaluation for diabetes related complications. Being compliant does generally result in lower chances of diabetic complications, but unfortunately, studies have shown that close to 80% diabetics are non-compliant! 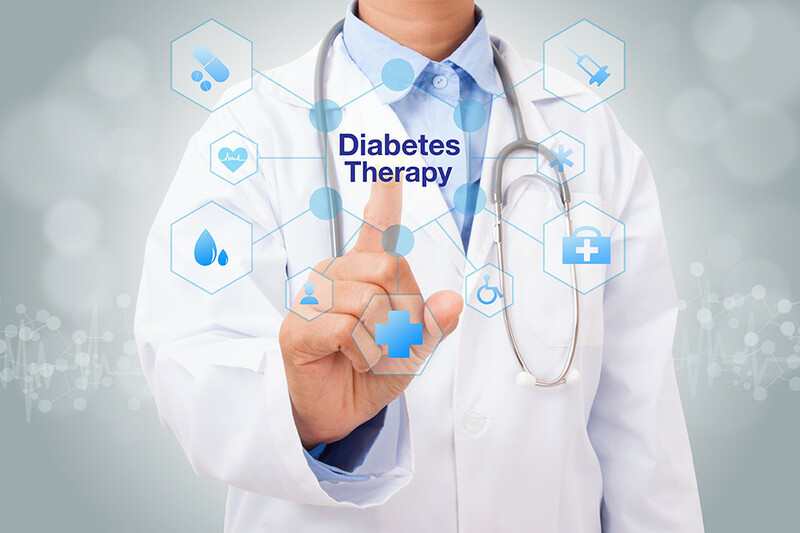 There are several things that enable a diabetic person’s compliance with his therapy. That includes the patient’s interaction with the diabetes doctor, their own level of awareness, ability to follow diet and exercise regimens, ease of access to clinic or healthcare provider and recording and keeping track of follow-up appointments. Availability of a diabetes educator at the clinic can address some of the above factors, and enhance the compliance levels of the patients, consequently leading to a significant reduction in the chances of a diabetic developing the various complications. Apollo Sugar’s unique patient engagement model has proven better compliance and lead to proven results in reducing the HbA1c levels in diabetes patients by 15% to bring it under control.